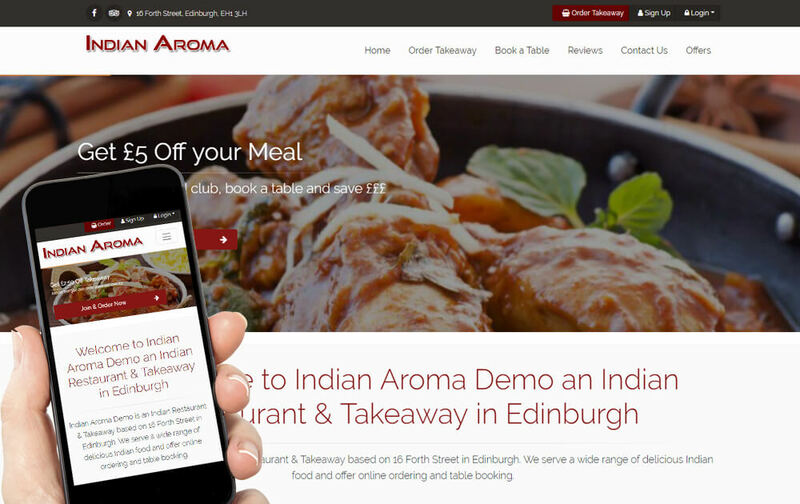 Order Wizard specialises in restaurant website design. In fact, that’s all we do. 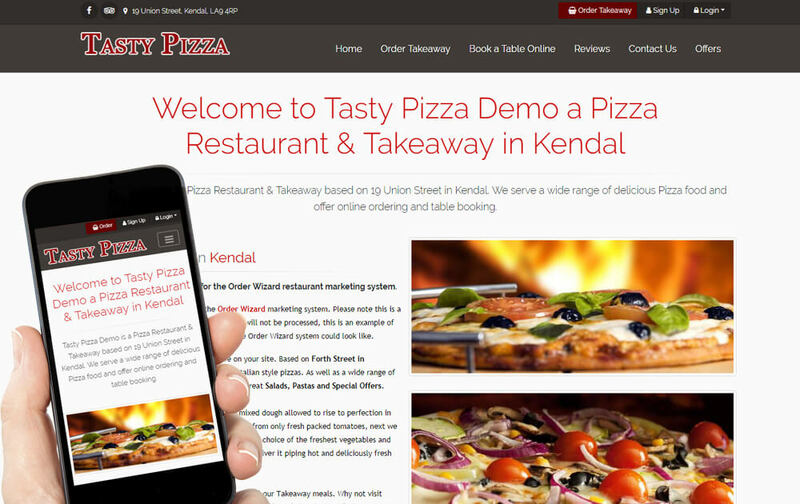 All our websites are fully responsive so they will work on all devices, including tablets and phones. 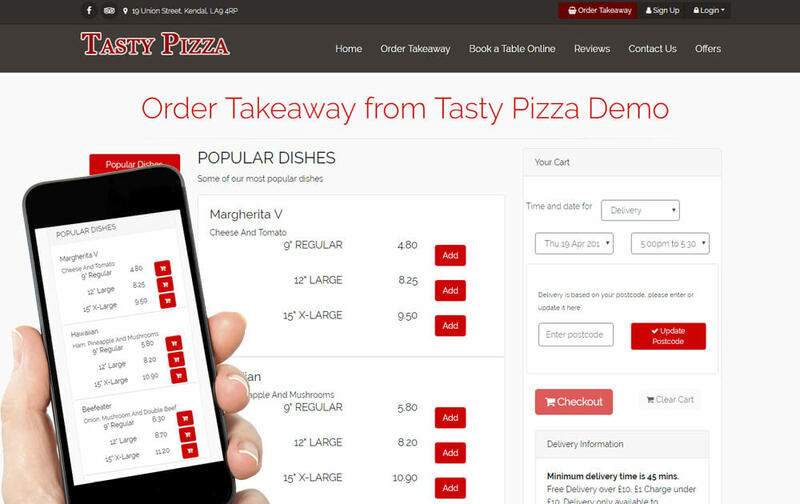 They also include the online ordering and booking system and are branded to your takeaway or restaurant. Below you can see an example of a website. 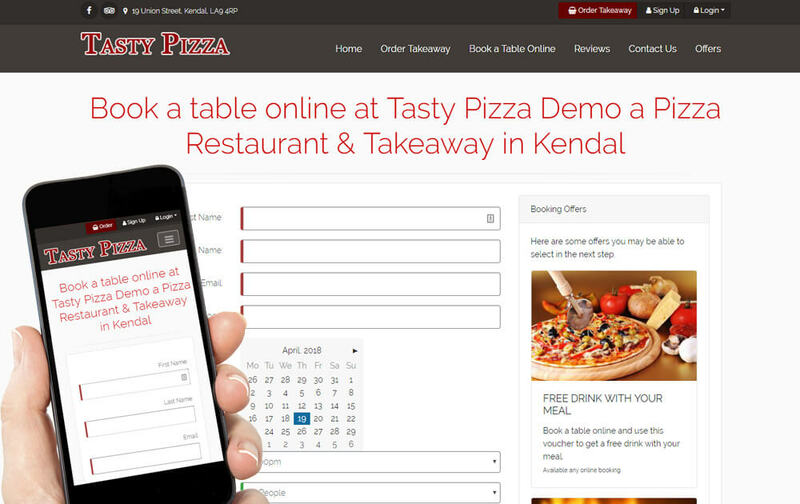 Each Order Wizard website comes with its own Admin area that puts you in control of your website. 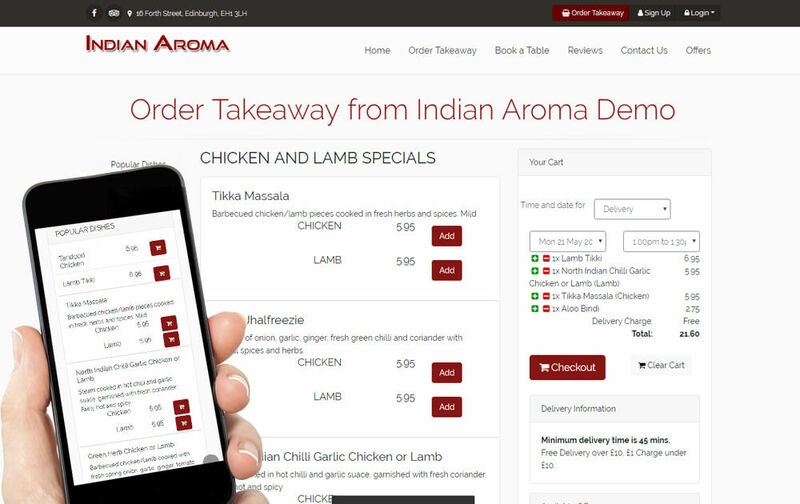 You can update your menu, web pages, prices, check on order details and see your marketing performance stats. It’s a profession grade system designed for restaurant owners who care about their brand and their business.